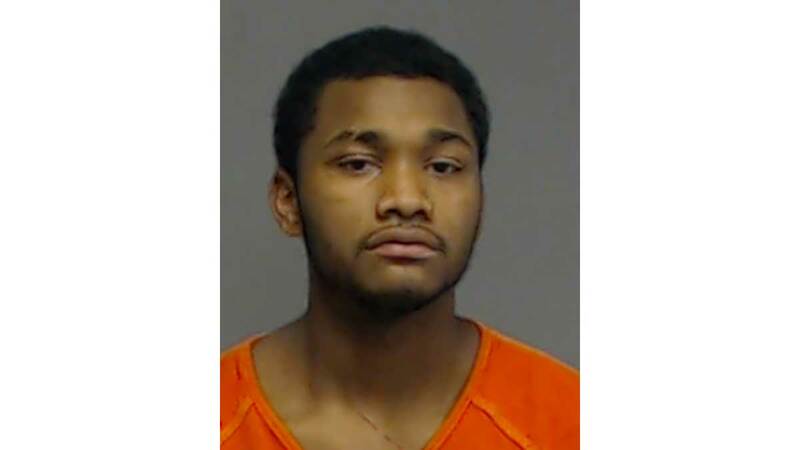 SAN ANGELO, TX — The following are fugitives from the law and have jumped bail. Continue reading to learn the reward amounts you can earn for information leading to their arrest. 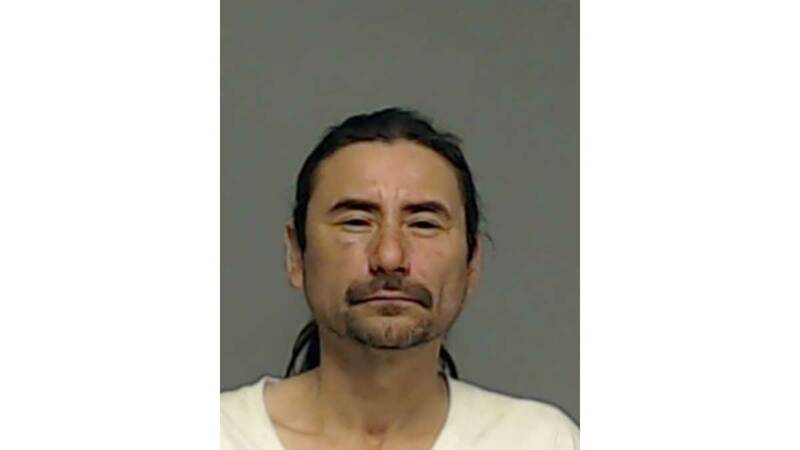 Nicholas Ojeda is wanted in Tom Green County on an indictment for indecency with a child, an event the indictment alleges happened back in August 2016. Ojeda’s address is listed as in Grand Prairie, but court notes reveal that the defendant is on probation in Louisiana for an unrelated offense and cannot leave that state. His $25,000 bond here was revoked and a warrant for his arrest was created here in Texas. His trial, originally scheduled for May of this year, was postponed indefinitely until he can be apprehended and brought to justice. Freedom Libertad Bail Bonds is offering a $350 reward for information leading to his arrest. Call them at (325) 659-2663 or message them on Facebook. Johnny Paul Aguero, Jr. was pulled over in March 2017 for a missing license plate. He subsequently blew at least a 0.234 on a Breathalyzer machine back at the Tom Green County Jail. He was arrested for DWI right then and there. Since this is his third or more DWI, he was charged for felony DWI. He was released on a $10,000 bond but failed to show up for his court date in October 2017. He is still at-large and although he has a Lubbock address, rumors are he was spotted in Florida. Freedom Libertad Bail Bonds offers a $1,000 reward for knowledge of his whereabouts. Call them at (325) 659-2663 or message them on Facebook. Coty Lyn Veach aka Coty Shott Jackson is wanted for bigamy from a January 2016 incident. We reported extensively on this. Her indictment alleges that while being legally married to Floyd Jackson, she intentionally and knowingly lived with Jason Veach, a person other than her spouse, “under the appearance of being married.” The allegations are she applied for another marriage license at the county before her divorce to Jackson was finalized. Coty ran before, and the long arm of Tom Green County extradited her from a jail in Ohio. When she arrived back here, her bond was re-posted at a higher amount, $30,000. She ran again. Her last known whereabouts was in Dallas. Freedom Libertad Bail Bonds if offering up to a $1000 award for information leading to her arrest. Call them at (325) 659-2663 or message them on Facebook. 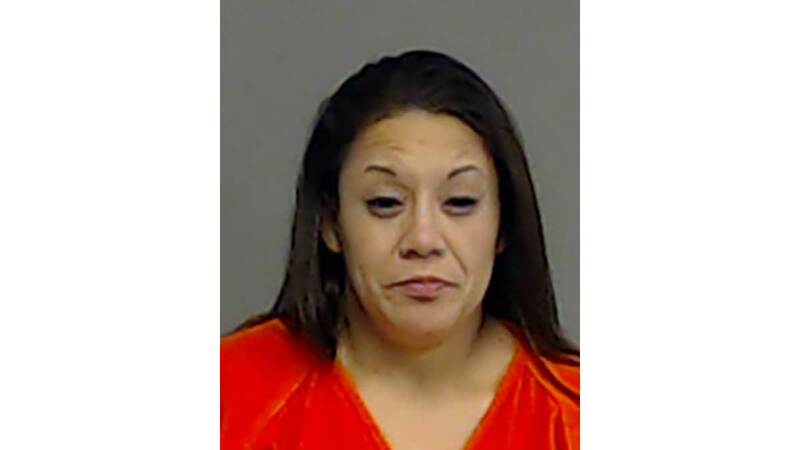 Tanya Rene Escobedo or Flores was indicted by a Tom Green County grand jury for possession of methamphetamine in a quantity less than one gram in an incident that happened at the Motel 6 at 311 N. Bryant in January. She skipped out on a $7,500 bond when she failed to appear at her pre-trial hearing May 8. Her trial is still scheduled for Aug. 20. Freedom Libertad Bail Bonds offers up to a $350 reward for information leading to her arrest. . Call them at (325) 659-2663 or message them on Facebook. 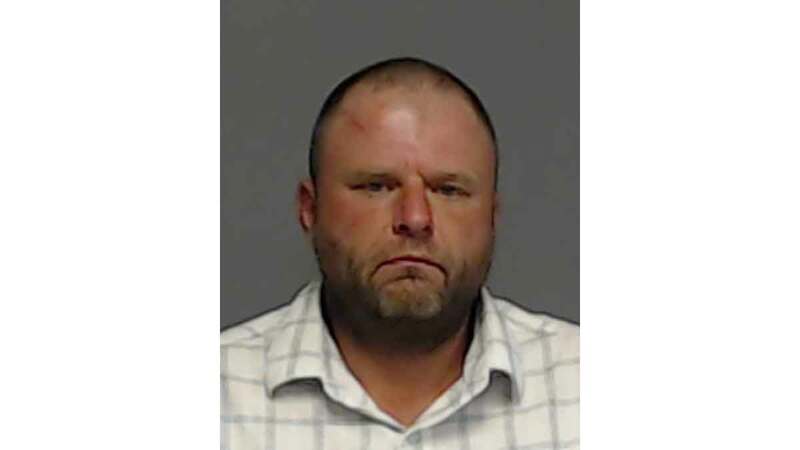 Chance Hudspeth was arrested at the end of August 2017 during a traffic stop when San Angelo police discovered 200 to 400 grams of methamphetamine in the car with him during a traffic stop on U.S. 67 on the north side of town. To put the amount of meth into perspective, 200 grams is just under a half-pound. Hudspeth was supposed to appear in court May 8 but didn’t. His $35,000 bond was revoked and a warrant issued for his arrest. He’s still at-large. Freedom Libertad Bail Bonds if offering up to a $350 award for information leading to her arrest. Call them at (325) 659-2663 or message them on Facebook. Apparently lives up to its' name. Get bonded, skip and be free...... Call Dog Chapman and film a show here in W. Texas.